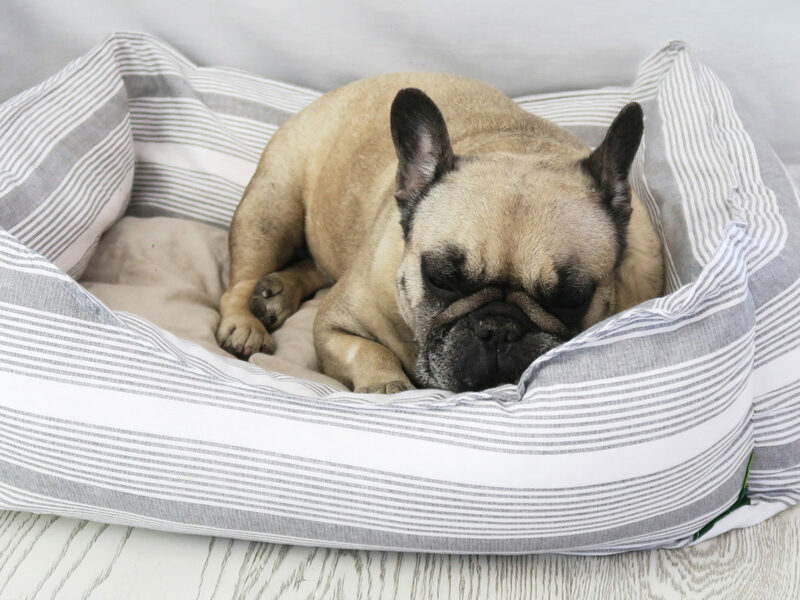 Instead of getting thrown away and burnt, useless textiles are received by Pumpa Design Oy and are upcycled into new products: dog/cat beds, grocery bags, bags and pouches in different sizes. Textile waste comes from waste collection companies / organisations or directly from consumers. The company takes care of the cleaning and cutting and then sends the textile waste further to sewers to make the final product. Reuse of material and waste reduction: for example, to make reusable bags and pouches, the company used 265 g old curtains as raw material out of which just a few grams were not suitable for further upcycling while 14 grams of textile waste was stored for later use. A recent customer order for a big shopping bag used 4730 g of old curtains, sheets and table cloths as raw materials while 1258 g of textile waste was stored for later use.